Sony PlayStation 4 was announced backed in February with a (super) lengthy three hour event that revealed tons of features and details, but missed on something big and important: the design of the console itself. And today during a press conference at E3, Sony has finally taken the wraps off and has revealed what PS4 actually looks like. Microsoft topped Sony by showing Xbox One console at their dedicated event late last month. 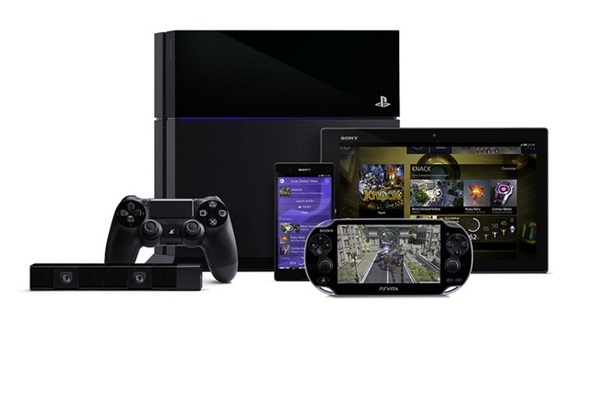 Sony’s February PlayStation 4 announcement focused more on games than on actual hardware. 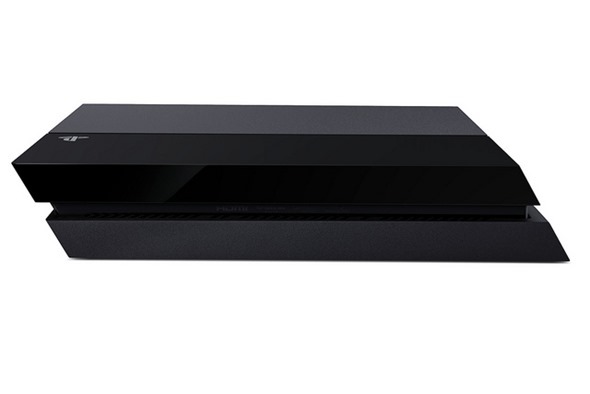 But thankfully, we now know what the console looks like, and, well… it’s a black, minimal box. I will even go as far as saying that it resembles the Xbox One, if it wasn’t for the subtle, razor-like curves on the front and back. But still, it looks aesthetically good and we’re certain that it will fit well in any living room with a huge LED screen. 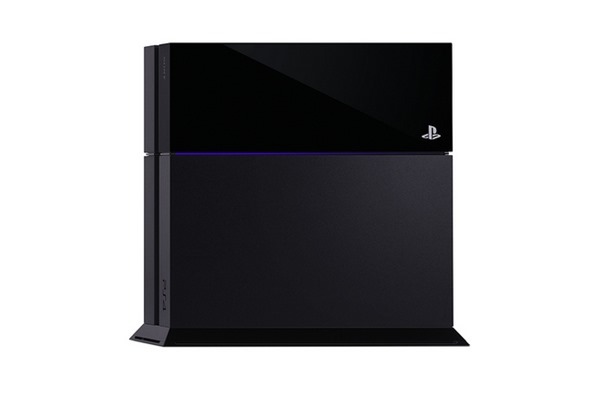 Just like the PlayStation 3, the PS4 can be stood in a flat or upright position, depending on the user’s preference. It’s a design trait which started off from the PlayStation 2, and Sony’s doing its best to keep it alive and kicking with the PS4. Personally, I wasn’t a big fan of the PlayStation until the PlayStation 4 was announced. To be fair, the PS4 is a step in the right direction for gamers and game developers alike. Having been touted as a console which features “PC-like hardware”, it’s a big treat for game developers, and gives them an opportunity to develop better games for the console, and at a quicker pace, too. 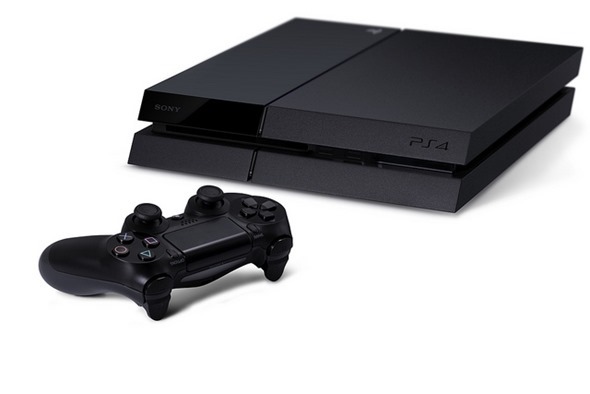 PlayStation 4 is stated to be released this holiday season, with no specific date being given yet. The Xbox One release date is set for this November, granting itself a position for a hot selling product once again. We’re quite certain that Sony will match that release date, otherwise an earlier release of the Xbox One will once again steal the PlayStation’s thunder. 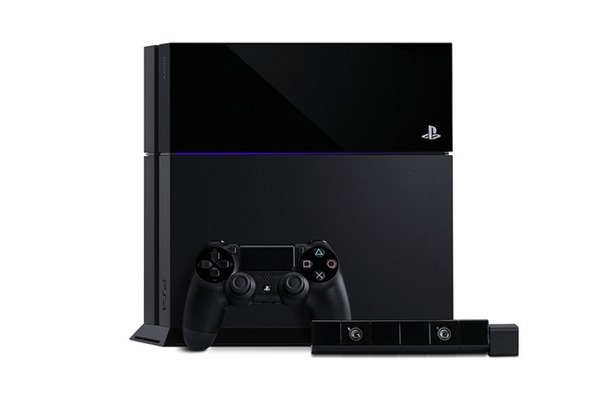 So, what do you think of the PlayStation 4’s design? Is it a yay, or a nay? You know where to drop your thoughts.